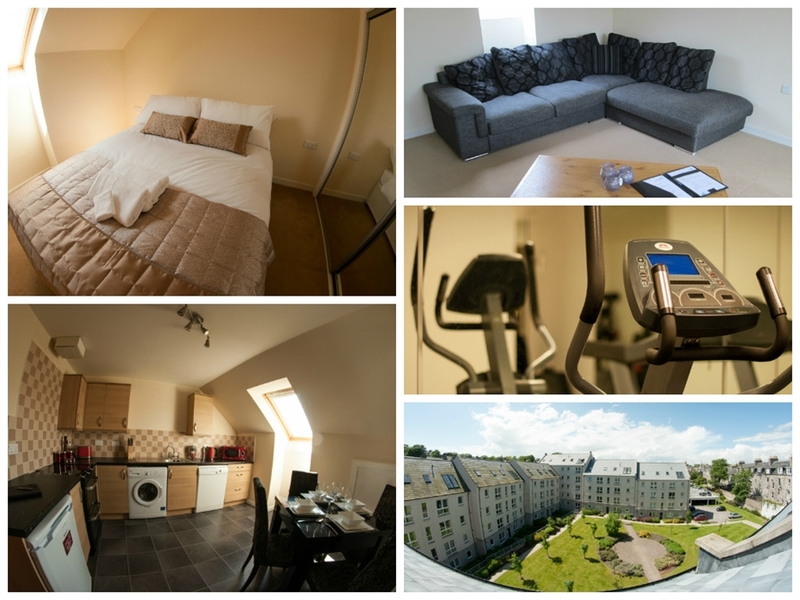 We offer high quality apartments located within attractive developments in central Aberdeen. 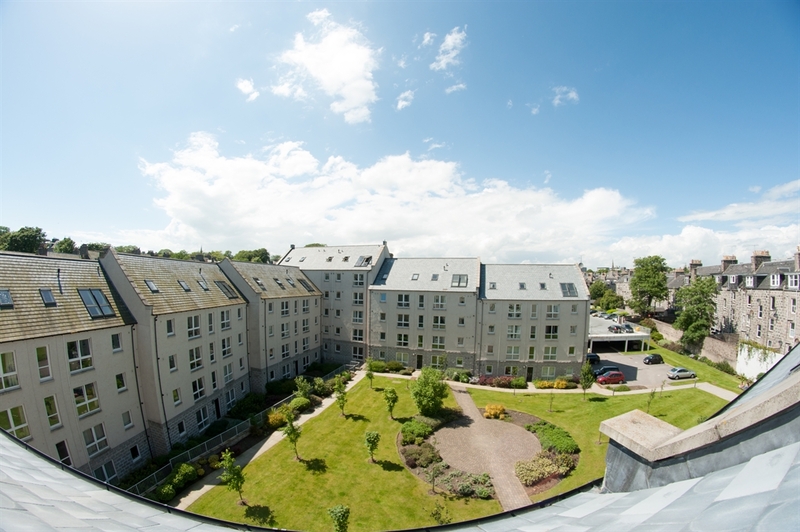 Stunning two bedroom apartments with city views of Aberdeen from the Dee Village complex in Ferryhill. 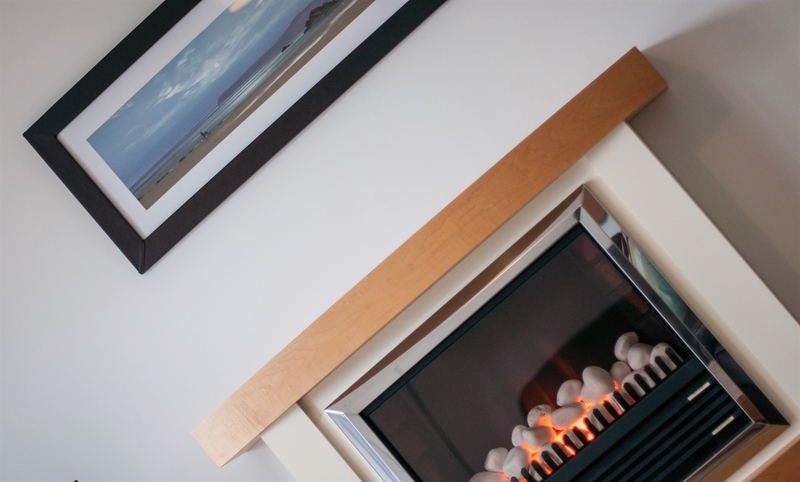 Your Dee Village suite will have a large and stylish lounge where you can relax reading a book or watching satellite TV after a day of tourism or hard work. 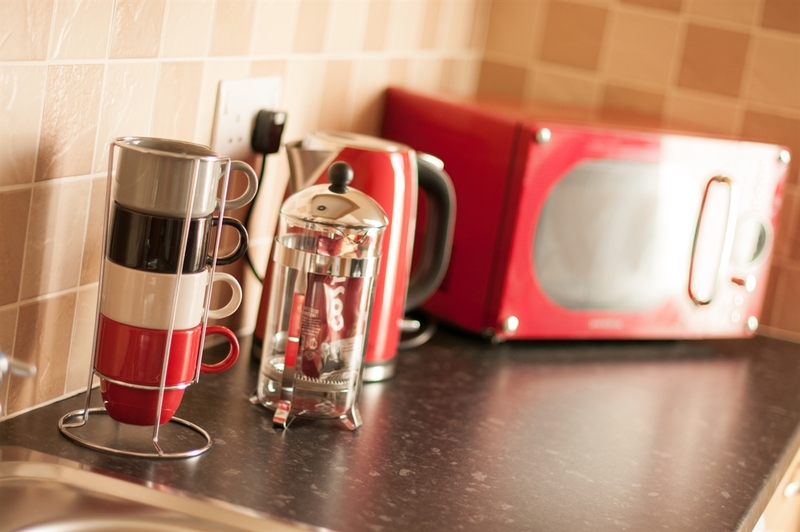 The kitchen is fully equipped with cooking utensils, a microwave, an oven and a dining area for four. 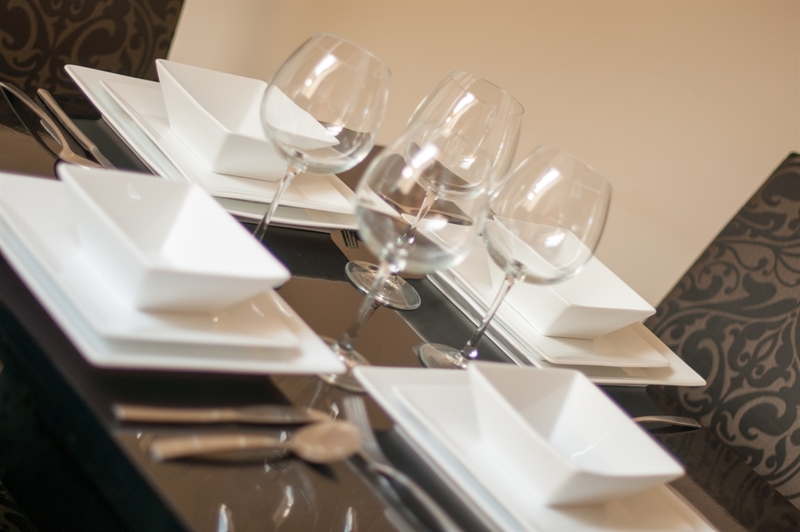 Both the bedrooms are spacious and comfortable and are provided with ample storage space. 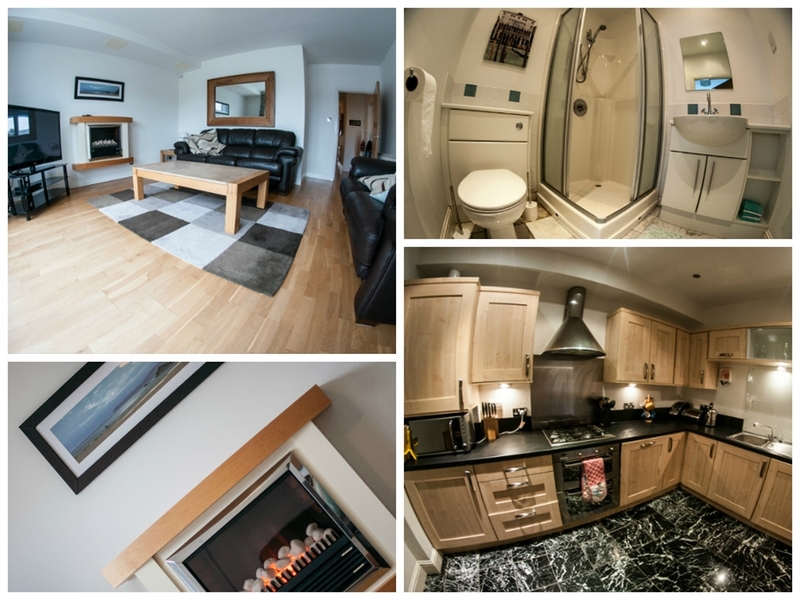 The private bathroom features a bath, and also comes with a hairdryer and complimentary toiletries.